You’ve heard that dreamlike voice calling to you: a yearning to work with the earth’s life energies … a heartfelt desire to become a student of the Craft. Now is the time to call forth your passion and strength of will, and commit yourself fully to the Path of the Wise. 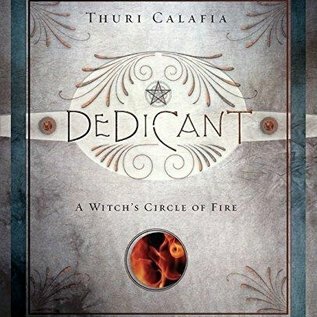 Dedicant: A Witch’s Circle of Fire invites you to set forth on the sacred journey to becoming a Witch. Designed to harmonize with the Wheel of the Year, the monthly lessons feature seasonally themed stories, meditations, Witchcraft lore, ethics questions, spells, and pathworking rituals. 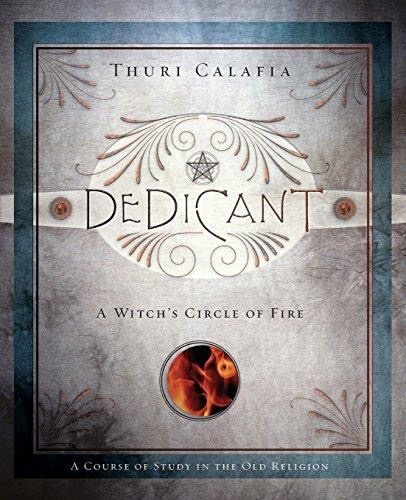 The course on Wicca culminates in a powerful self-initiation rite that brings you to the level of Initiate.